There are many upgrades in the kitchen that can have a major impact on your ROI without requiring a major remodeling project. When you decide to sell your home, there are many different areas in which you may need to make upgrades and repairs. However, in some of those cases, your return on investment (ROI) can be minimal, or even nothing at all. If you want to make sure your upgrades actually add to the value of your home, you need to make the best choices. The kitchen is one area that can make or break the sale, which is why it is so important that you focus on it, even if you don’t have the budget to address other rooms. The kitchen is an area that new homebuyers always consider, and if yours is outdated or in obvious need of repair, you may be missing potential sales. The good news is you may not need to spend your entire budget to see a return on your investment. According to Remodeling Magazine's "2016 Cost vs. Value Report," while a major overhaul of the kitchen in a mid-range home generally nets an average of 64.9% ROI, a minor one comes in at an 83.1% return. That means you’ll not only save a significant portion of your budget, you’ll also see more of it come back to you regarding the overall selling price of the home. 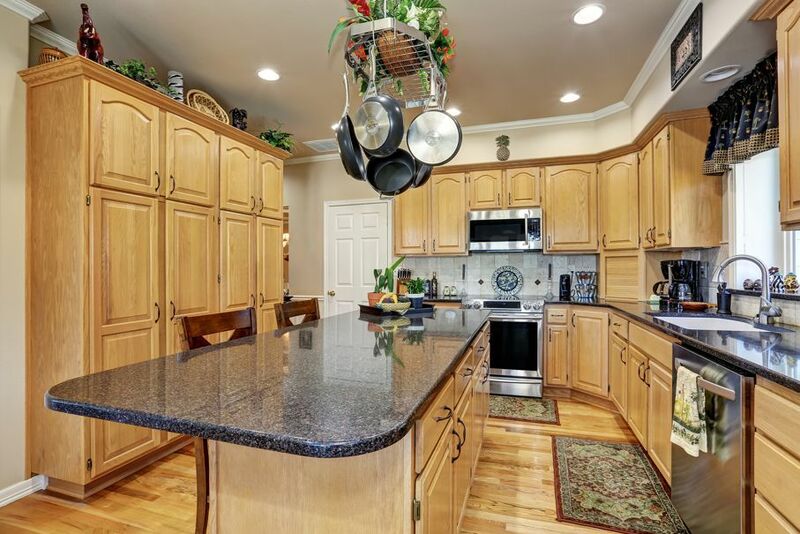 A quick look around your kitchen will show you the areas that need the most work. If you think it is dated or just too worn, so will potential buyers. However, before you move onto the upgrades that will help, consider the overall layout. The ideal kitchen layout is one in which the dishwasher, sink, and cooking area all come together. Often referred to as “the triangle,” this layout makes the flow through the kitchen easy and efficient, but try kitchen visualizer to really give yourself the best idea of what it'll look like. If your layout is good, you’re ready to consider other upgrades. However, if the sink is on the other side of the kitchen from the stove, and there is a table in the middle, you will be better off putting that money into fixing the layout to be more appealing. The best kitchen upgrades are those that focus on function and appearance. If the current cabinets are in good condition, you can easily swap out the fronts for an updated look instead of replacing the cabinet boxes. If the cooktop is older, upgrading to an energy-efficient model will add more appeal for potential buyers. 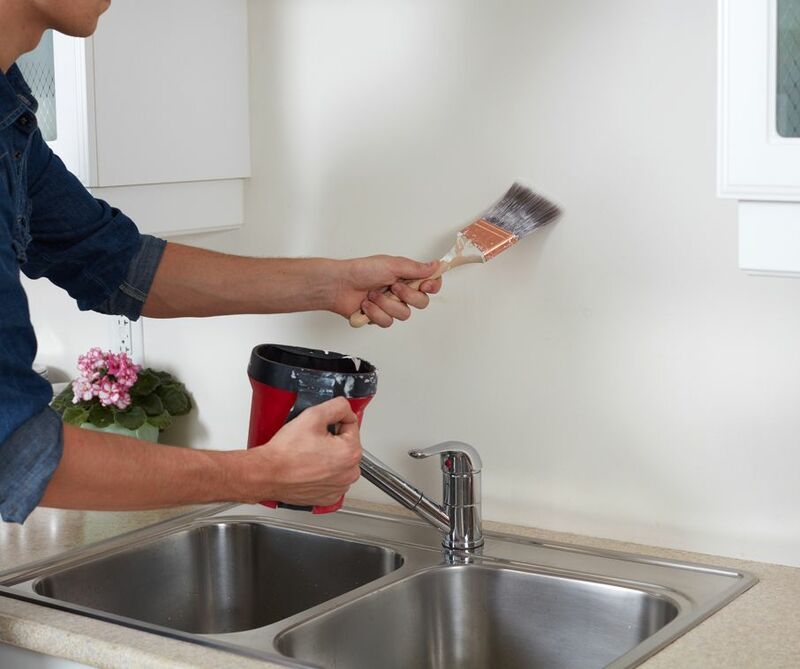 You’ll also want to make sure the paint is fresh and complements the space. You’ll also want to consider the countertops. The laminate may be cheaper, but it is also much more susceptible to damage. 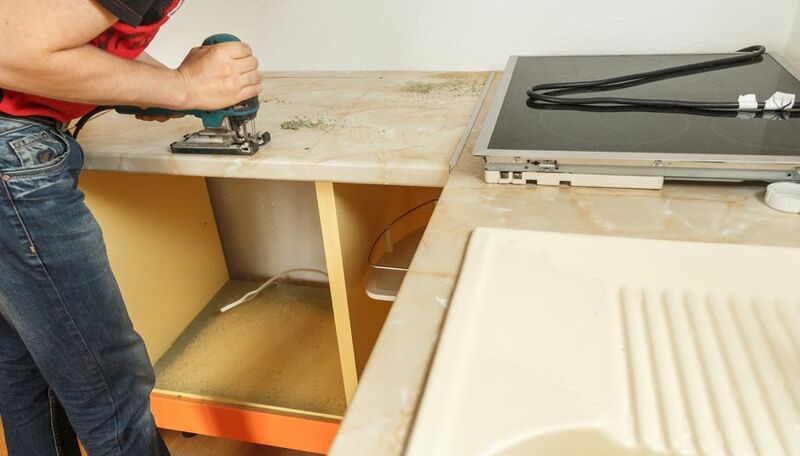 If your current countertops are laminate and show signs of damage related to heat or scratches, you’ll want to upgrade them for increased ROI. 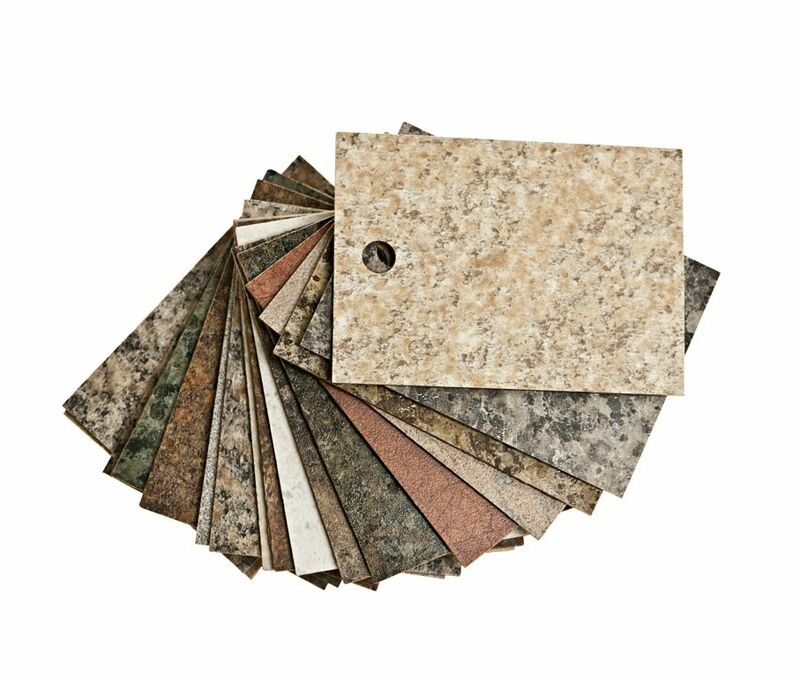 If you can only fit laminate into your budget, make sure to look for an option that has the look of granite to add a bit more beauty and potential appeal. Although, it may be worth it to wait until you can afford natural stone countertops because they will provide a bigger boost to your ROI. The fixtures throughout your kitchen are another easy upgrade that can do wonders for the overall appearance. 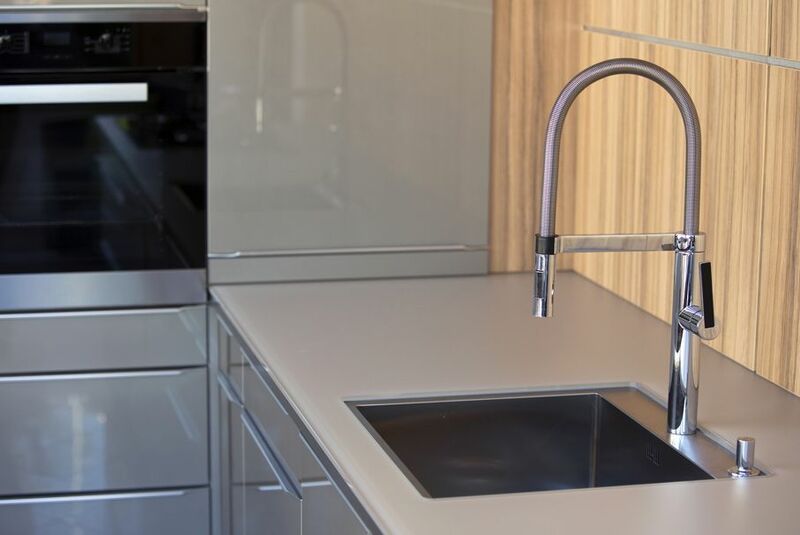 Installing modern faucets to replace plastic handles adds an instant upgrade, and even the drawer pulls and door handles can add a final hint of shine that potential buyers are sure to notice. If the sink is scratched or badly discolored, a mid-priced option will give the area a new look that won’t dissuade those who visit the open house. 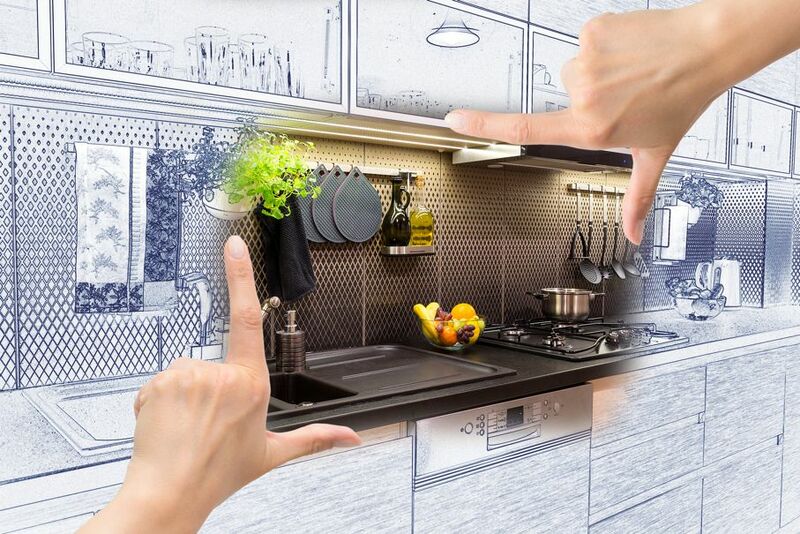 Many upgrades in the kitchen can have a major impact on your ROI without requiring a major remodeling project. As long as the flow is as it should be, you’ll be able to improve the look with just a few strategic changes.